Here are more of Hubbard & Co. items, I really love the light blue colors on there wire holders and spools. I hope to find some more to add to my collection in the future. So far I have only found one strain that is marked with a shield H the trademark for Hubbard & Co. 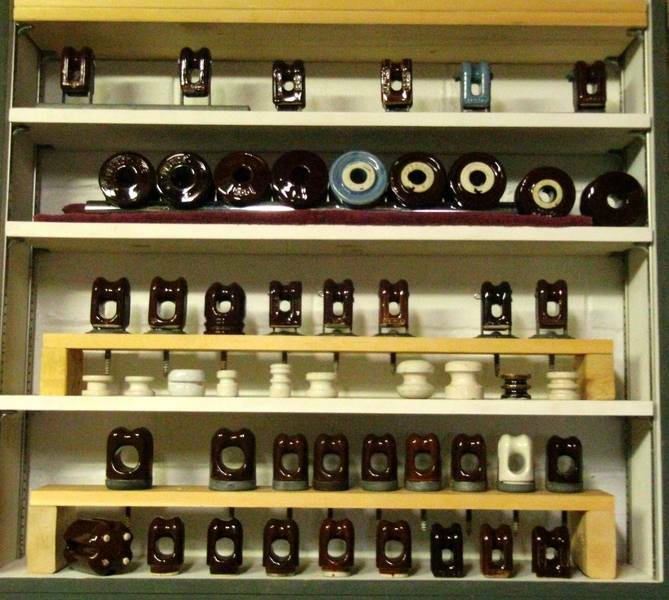 The fence insulators are Dare Porcelain Co. I also have two wire Holders that were made by them.